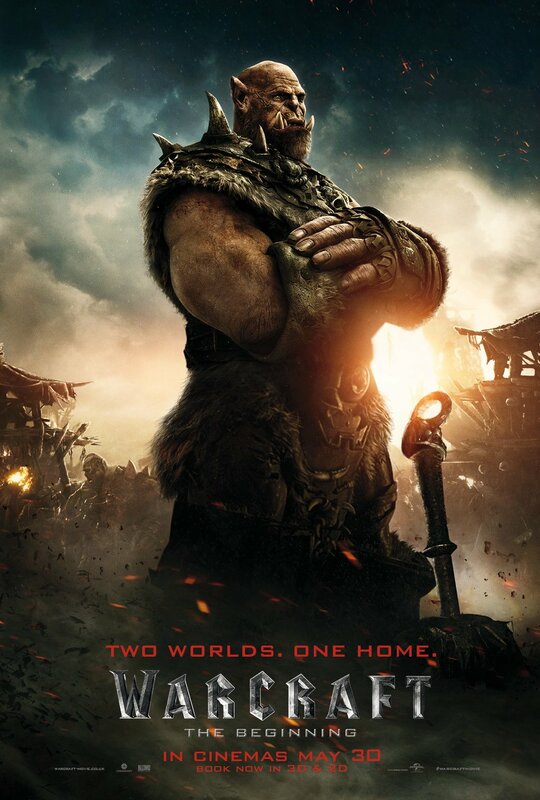 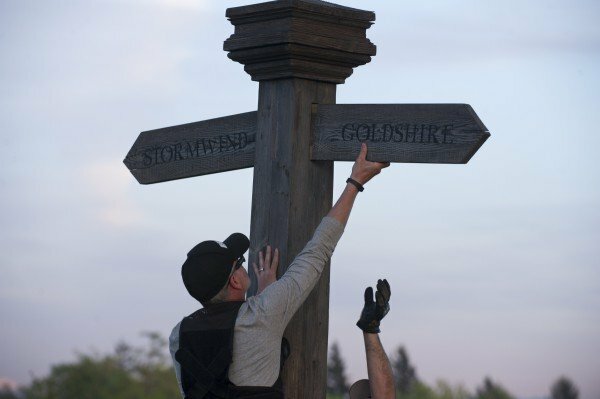 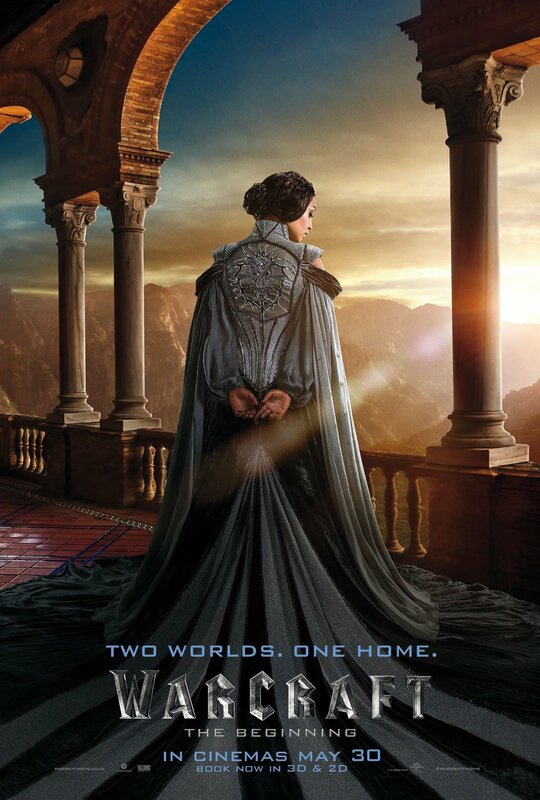 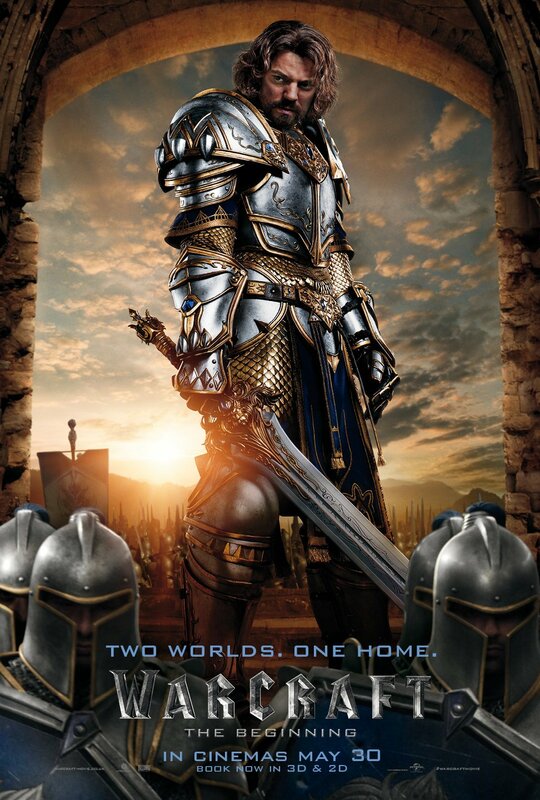 Whereas Legendary and Universal’s fantasy epic launched as simply Warcraft in North America, overseas the movie came bearing a very specific subtitle: The Beginning. 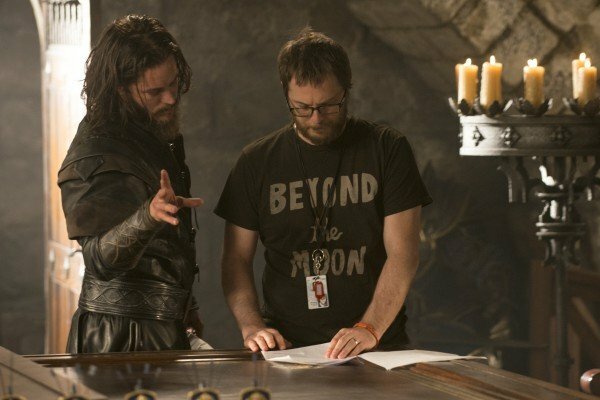 It was a bold statement of intent from both parties, as it signalled the tentative trilogy plans for Duncan Jones’ sweeping video game adaptation. 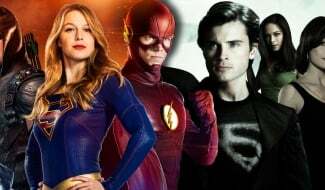 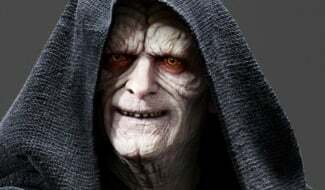 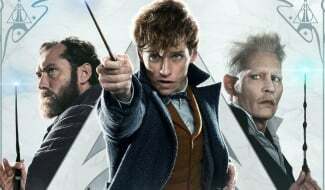 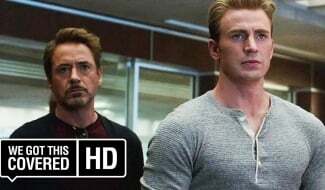 Alas, a less-than-stellar take at the box office – $47 million domestic and a whopping $386 million overseas for a combined total of $433 million – has put those plans on ice for the time being, but Jones isn’t about to throw in the towel just yet. 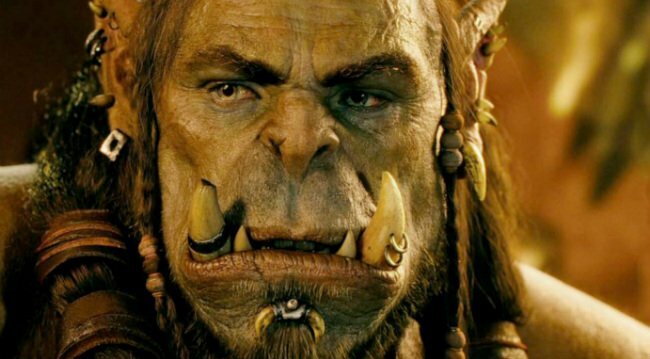 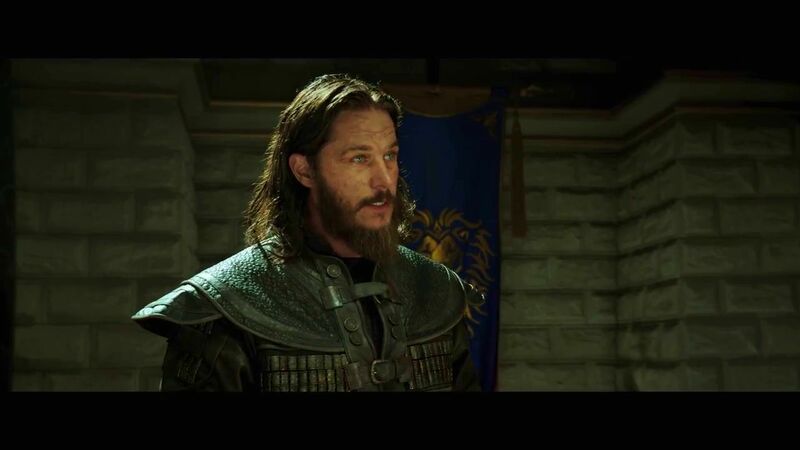 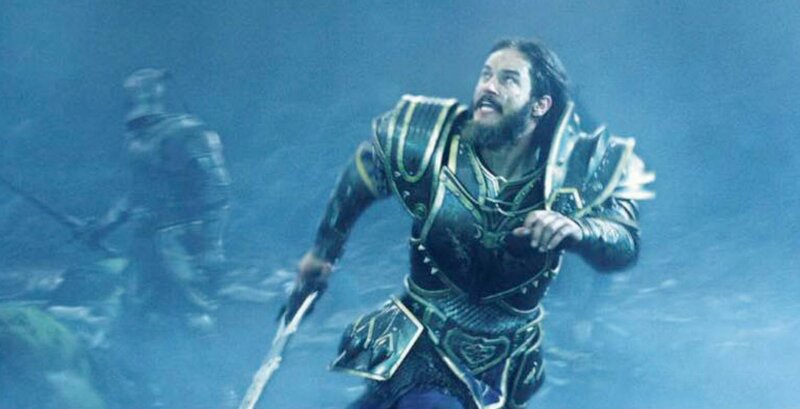 While hosting a Warcraft screening in in London’s Leicester Square alongside producer Stuart Fenegan, the Moon filmmaker outlined a very specific arc for the potential sequel. 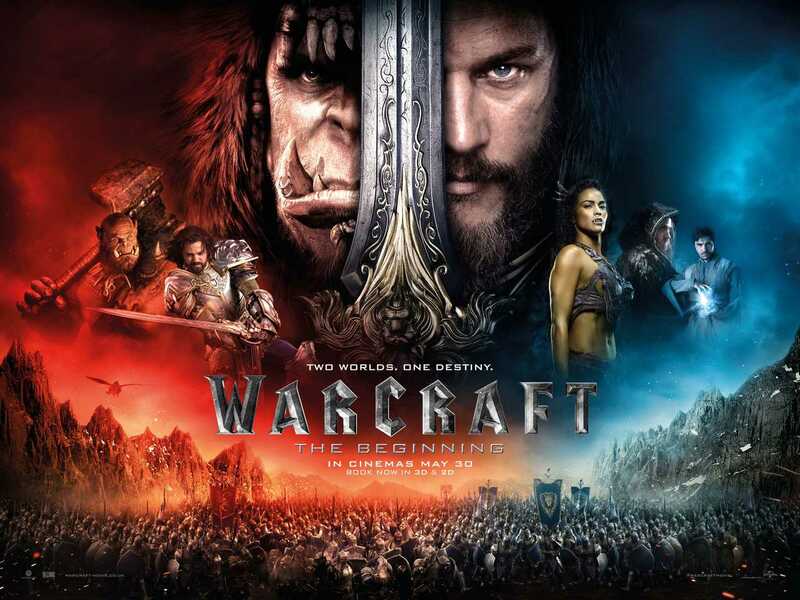 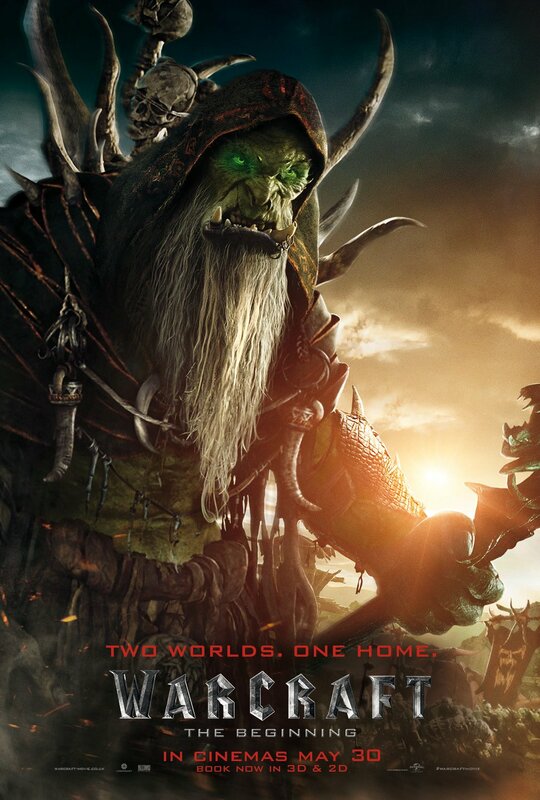 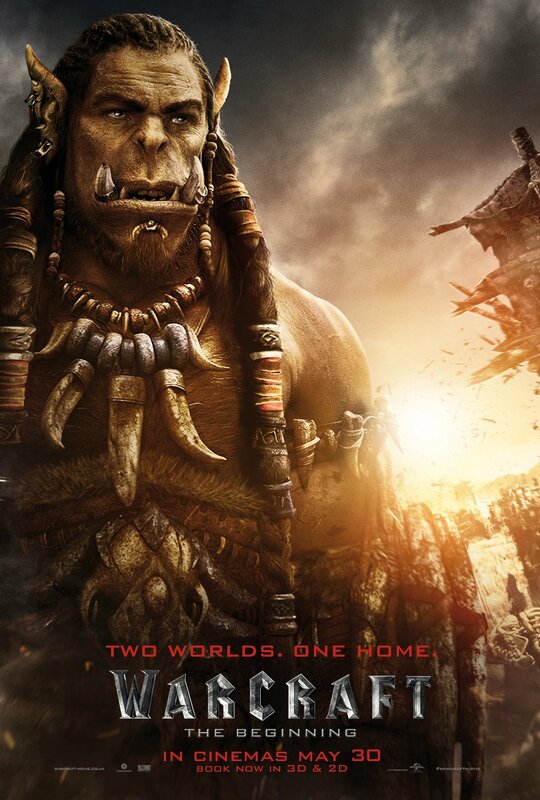 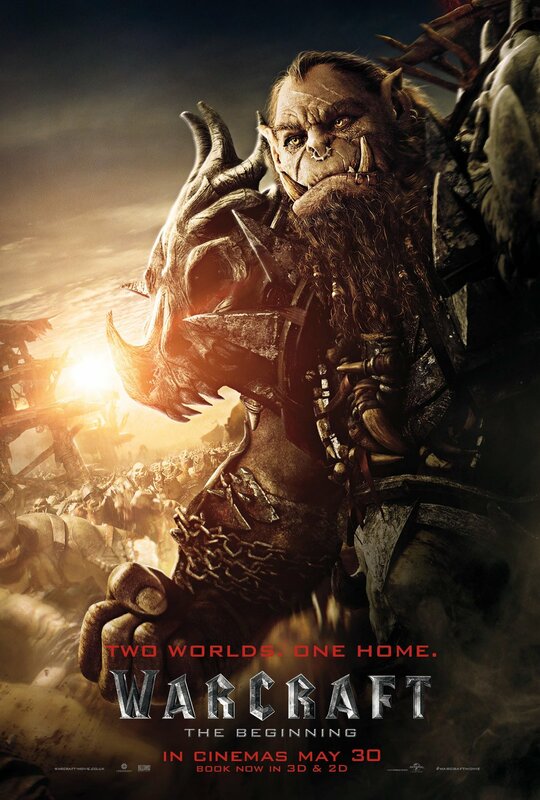 This first film is about establishing the world, and showing Durotan helping his son escape a dying planet. 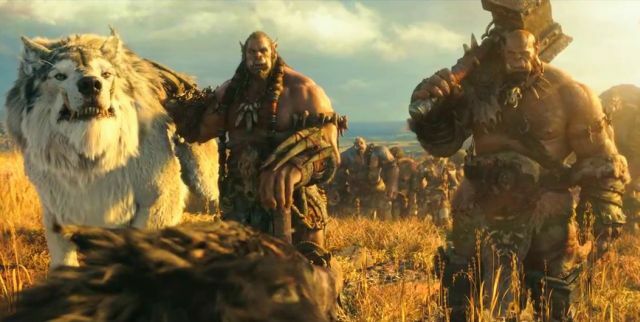 So to me, the idea over the course of three films would be for Thrall to fulfill that vision of Durotan to create a new homeland for the Orcs. 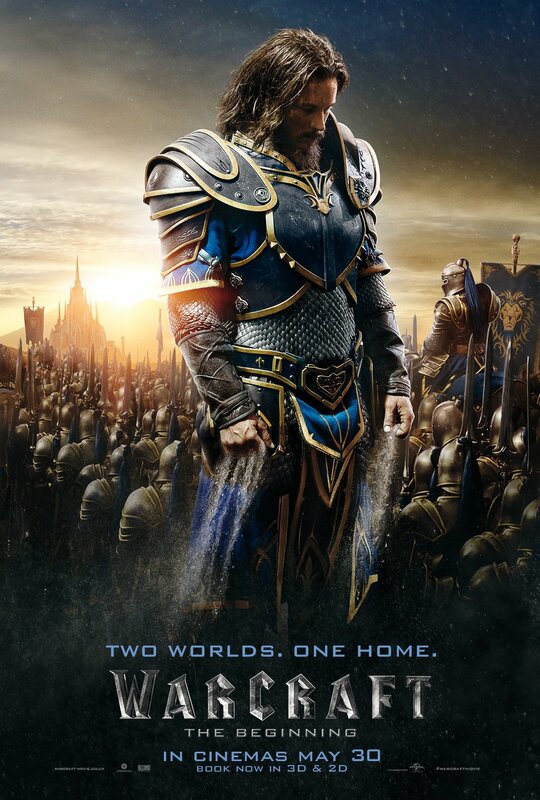 So in [the sequel] it would be the adolescent years of that baby, and anyone who does know their Warcraft stories would know it’s very much a Spartacus story that goes on with that character. 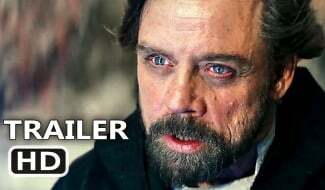 I would basically follow that through. 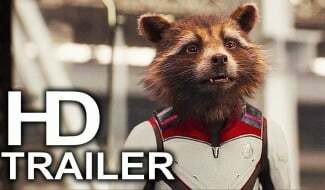 And with the human side of it, which is a little less clear of how that would follow, but basically, there is an aftermath to this film which would need to be completed. 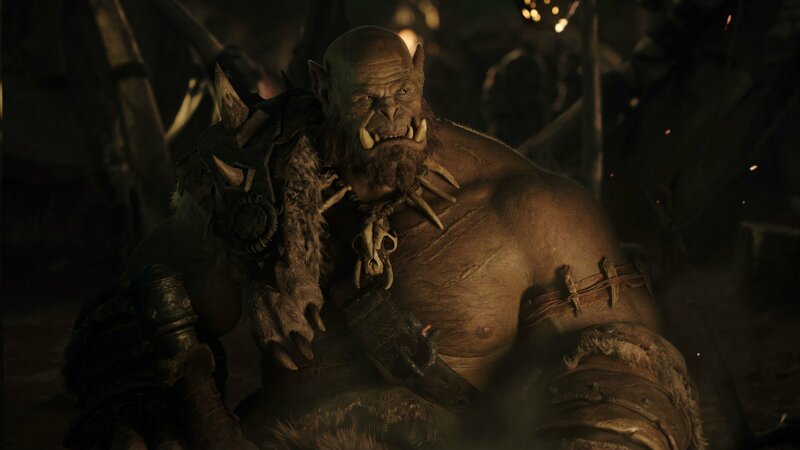 And on the Orc side you’re very much following that baby, Go’el, known as Thrall in the universe, and how he eventually creates the Orc homeland. 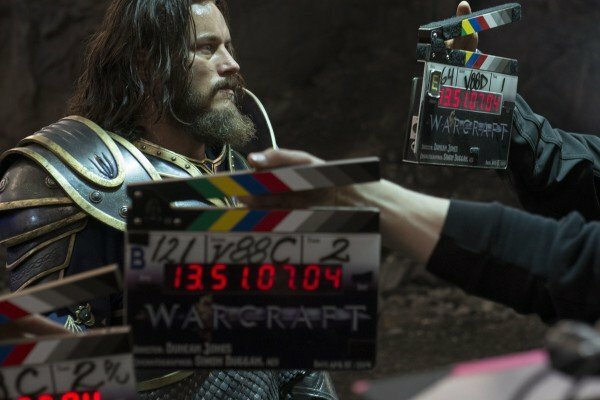 As a self-confessed Warcraft nut, Duncan Jones has a clear vision for where he wants Universal’s film franchise to go next – providing he gets the green light for a sequel, of course. 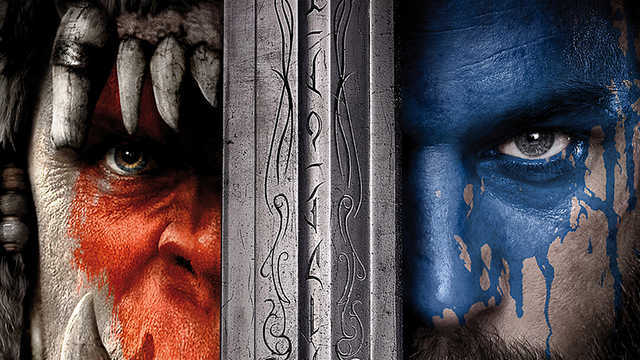 While admirable, one would assume that those chances are still relatively slim at this moment in time, but then again, we’ve seen Pacific Rim: Uprising be pulled from the brink, so why not Warcraft? 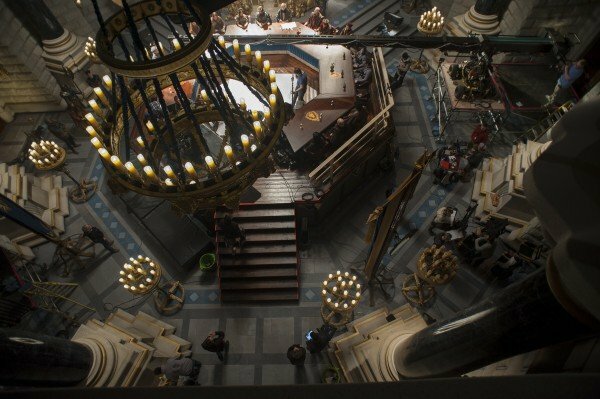 Jones, on the other hand, is busy putting the final touches to Mute, his long-brewing sci-fi oddity that will debut via Netflix later this year.